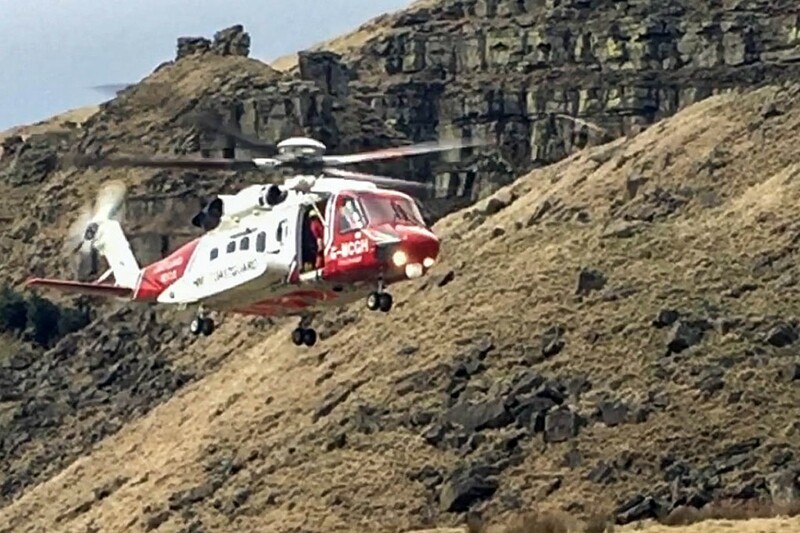 A man was airlifted from a Peak District hillside after suffering a suspected broken leg. 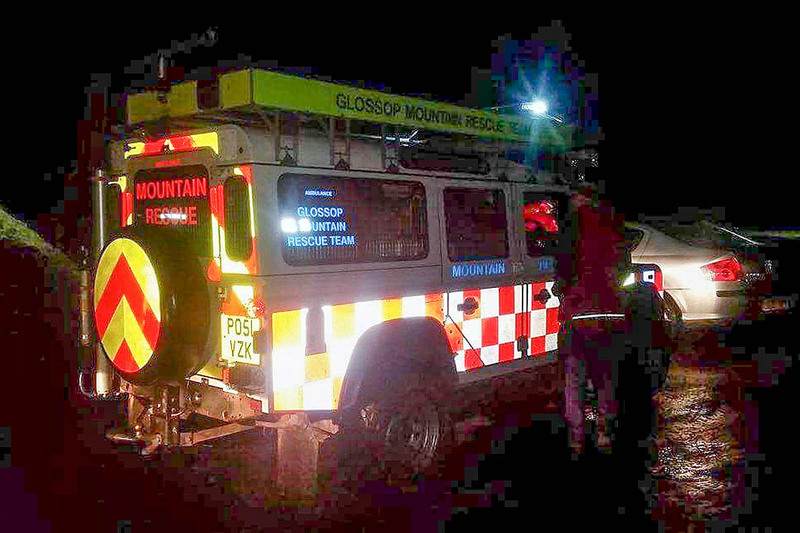 Glossop Mountain Rescue Team was called on Saturday to the incident at Alport Castles. The team was alerted at 2.40pm to aid the 64-year-old Essex man. The team requested the help of the Coastguard’s Sikorsky S-92 helicopter because of the location and severity of the injury. The Glossop team had earlier been called out at the request of Greater Manchester Police to search for a missing person in the Mossley area. The call came at 8.45am on Saturday and the Glossop water section was joined by colleagues from Oldham MRT in the search of the River Tame. The teams stood down after completing a sweep of the areas requested by police. A busy weekend continued for Glossop MRT when they were called out at 7pm to its third incident of the day to aid a walking party and their dogs off Bleaklow Moor via Glossop Low. The following day, the team was in action again when it was called out to help a 47-year-old woman who slipped while walking with friends near Blackshaw Farm on the western fringe of Bleaklow. The team was called out at 2pm and treated the walker at the scene before stretchering her to one of its vehicles, which took her to a waiting ambulance. She was then taken to Tameside Hospital for further treatment.